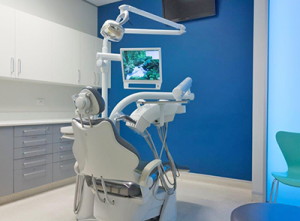 Maybe it’s been awhile since you’ve been in to see us at Smart Choice Dental, and if it has, you’ll be amazed at some recent advancements in dental technology. Dentistry, just like televisions, cell phones and computers, is now totally state-of-the-art! If you haven’t been to see us at Smart Choice Dental for some time, we’d love to show you the ways we’ve integrated new technology to improve our service.